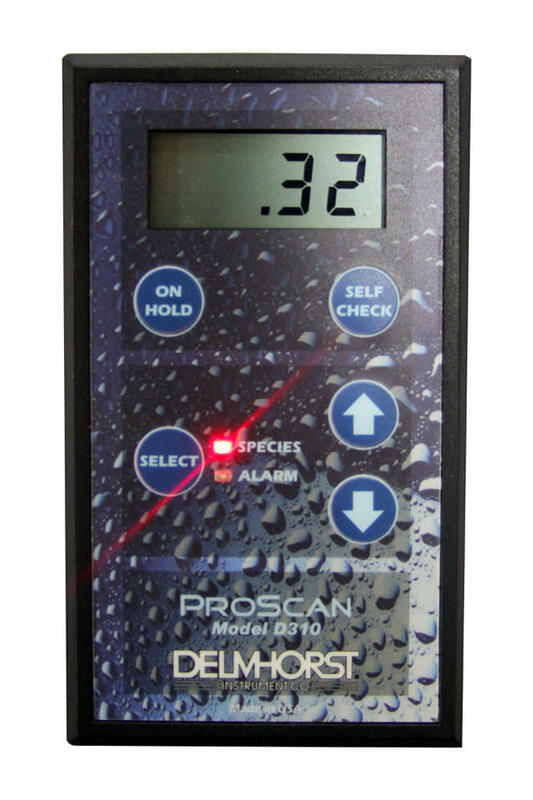 Proscan is a non-invasive pinless moisture meter for flooring installers, lumber manufactures, woodworkers and building inspectors who want to quickly find moisture in wood products and a variety of building materials. 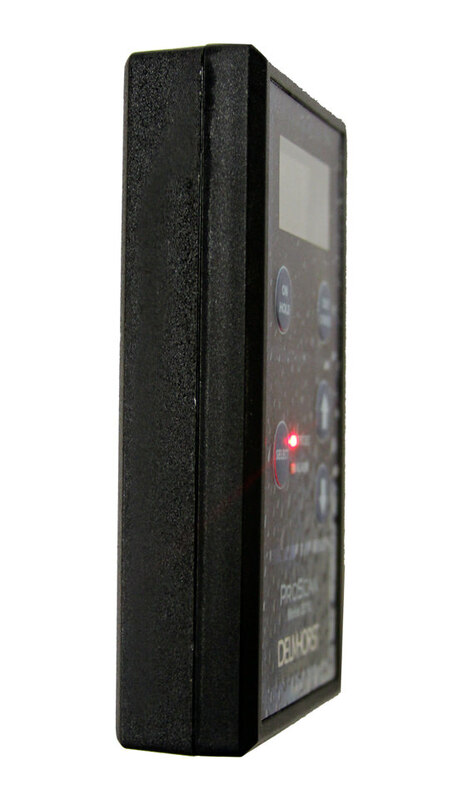 The non-invasive meter is made in the USA and uses radio frequency signals to quickly scan wood, drywall, concrete or other building materials without damaging the sample. Its built-in species corrections for woods with a specific gravity between .30 and .80, makes checking a variety of wood species a cinch. With ProScan professionals can work with confidence, save time, stay on budget and avoid call-backs. Add one to your tool box today! 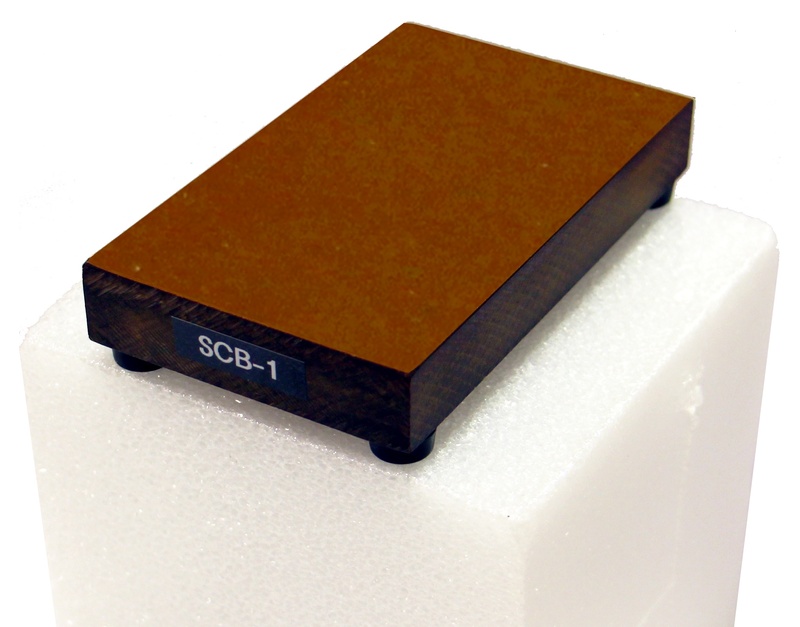 The SCB-1 calibration block may be used for field calibration checks of the Proscan and Techscan moisture meters. We recommended using a 4” x 4” Styrofoam block or other non-conductive, nonmagnetic material such as plastic or fiberglass to insulate the SCB-1 from a wood or metal tabletop surface. When using the SCB-1. 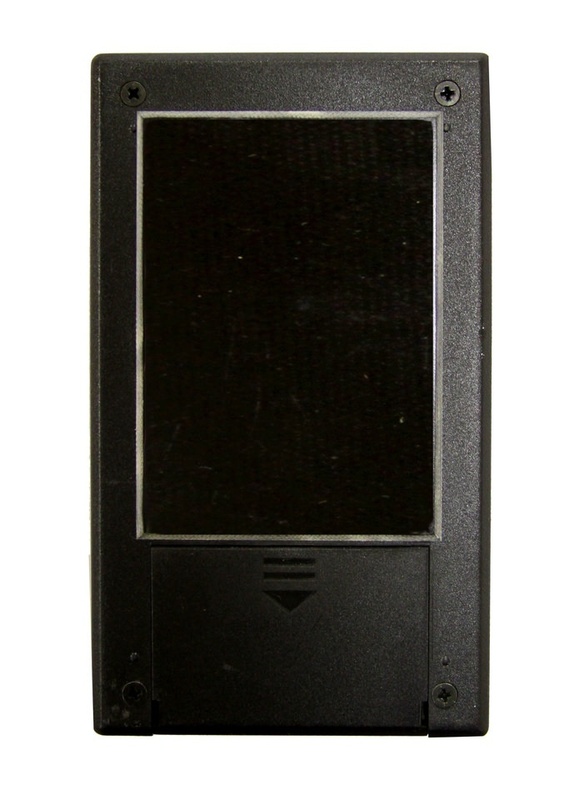 the meter should display 18.0, +/-1.0 on the wood scale, and 51, +/-2.0 on the Reference scale. 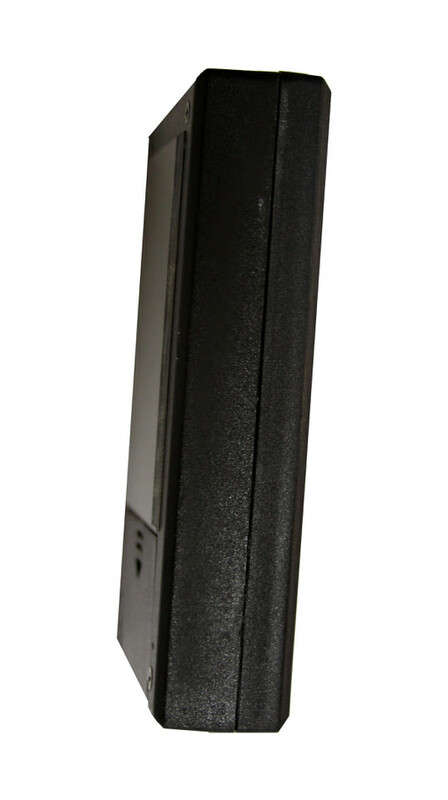 For more information, view our complete list of Moisture Meter Resources.